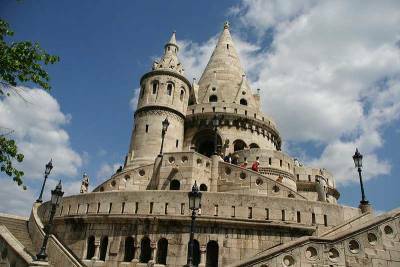 A great place to start when you visit Budapest is Castle Hill. From the Chain Bridge on the Danube, take the Buda Funicular up the hill. To the left is the Royal Palace, which is also called Buda Castle. The Hungarian National Gallery is in the castle. To the right it’s a very short walk to a square that is surrounded by Matthias Church and Fisherman’s Bastion. From Fisherman’s Bastion, enjoy classic picture postcard views across the Danube to the Parliament in Pest. 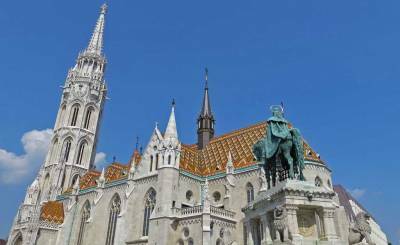 Matthias Church is 700 years old. The statue of Mary was preserved by plastering it in a niche during Turkish rule and is on display behind the security of iron bars. After visiting the church, walk a few blocks for views of the Mary Magdalene Tower and the Vienna Gate. Then stop for cake and coffee at Cafe Ruszwurm on your way back to the Buda Funicular. 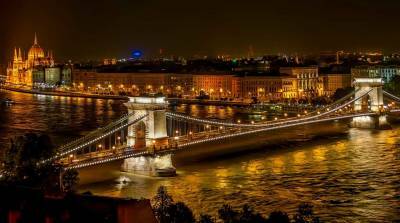 You can start a walking tour of Old Town Pest at the Chain Bridge. 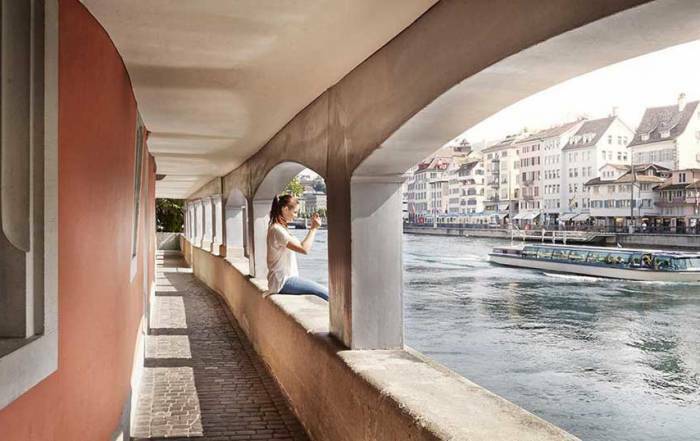 If you are on a river cruise, your boat might be docked there. 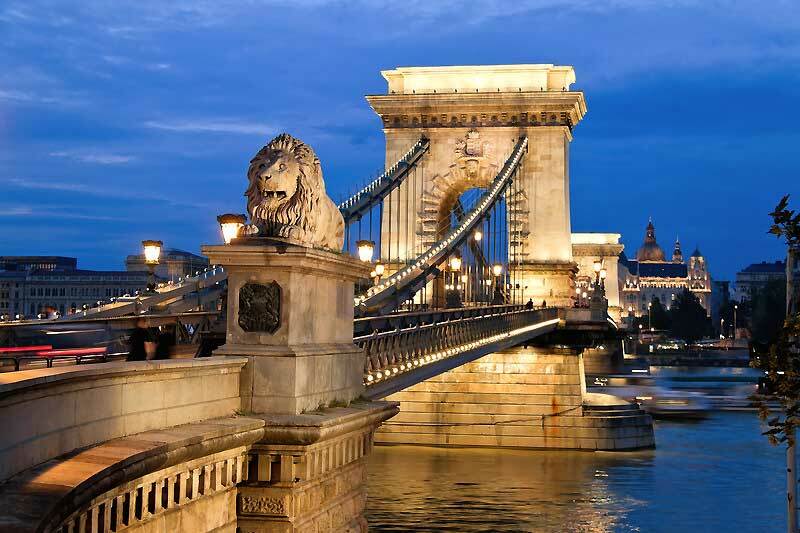 The Chain Bridge was the first bridge to join Buda and Pest. Follow the Budapest Walking Tour Map. From the bridge, walk past the Gresham Palace Hotel on the Pest or Parliament side of the bridge. The Four Seasons now runs the Gresham Palace Hotel. About two blocks farther brings you to Cafe Gerbeaud for their famous coffees, pastries and ice cream. Around the corner is Vörösmarty Square and the beginning of the well known pedestrian only Váci Street. Next add on the Dohany Street Synagogue. In the New Leopold district, see the world’s second largest synagogue, the Dohany Street Synagogue. At the synagogue visit the Jewish Museum, the Jewish garden, the Tree of Life and the Temple of the Heroes. The Tree of Life in front of the synagogue is shaped as a weeping willow and as an inverted menorah. The Tree of Life commemorates the half million Jewish Hungarians who lost their lives in the Holocaust. The names of victims are written on the leaves of the willow. 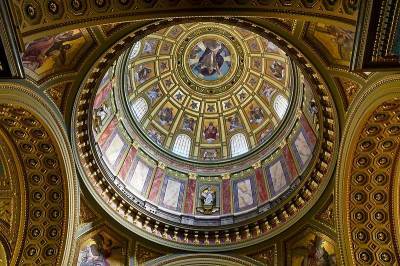 After the Dohany Street Snyagogue, make your way back to St. Stephen’s Basilica. Try to time your visit to attend a St Stephen’s Basilica Organ Concert. Then wander past the Hungarian State Opera. 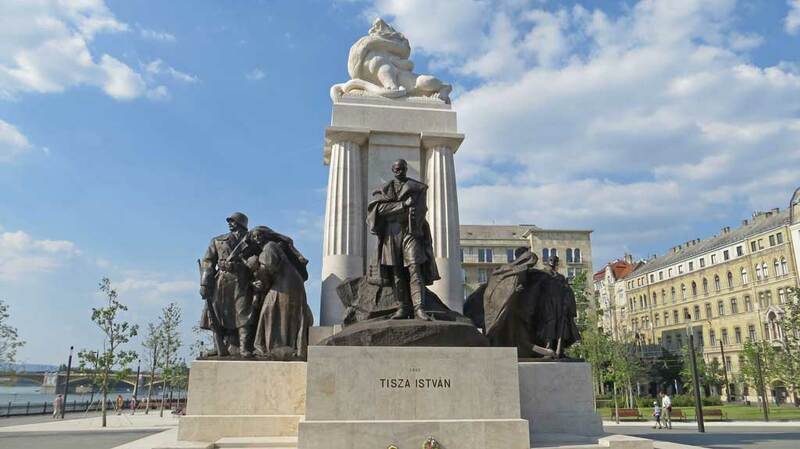 For the final section of the Old Town Pest Walking Tour, head to the World War II Victims Memorial at St. Stephen’s Park and then on to the Parliament. 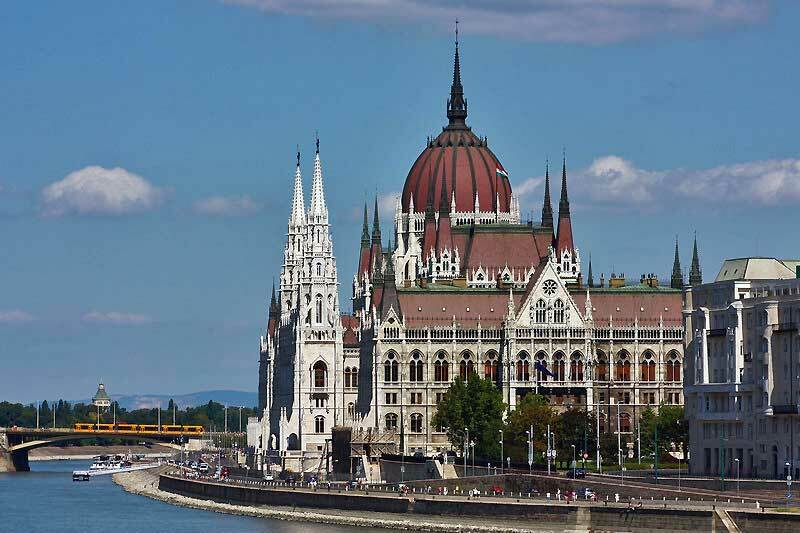 The Parliament is the most photographed attraction in Budapest. It was built on the Danube River in 1896 in honor of the 1,000th anniversary of Hungary. 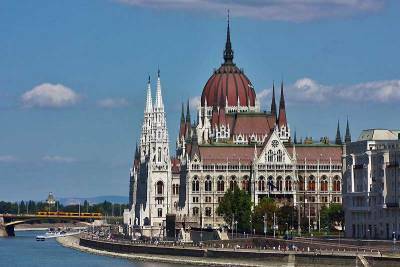 You can enjoy great views of the Parliament from river boats and from Castle Hill on the opposite bank of the Danube. 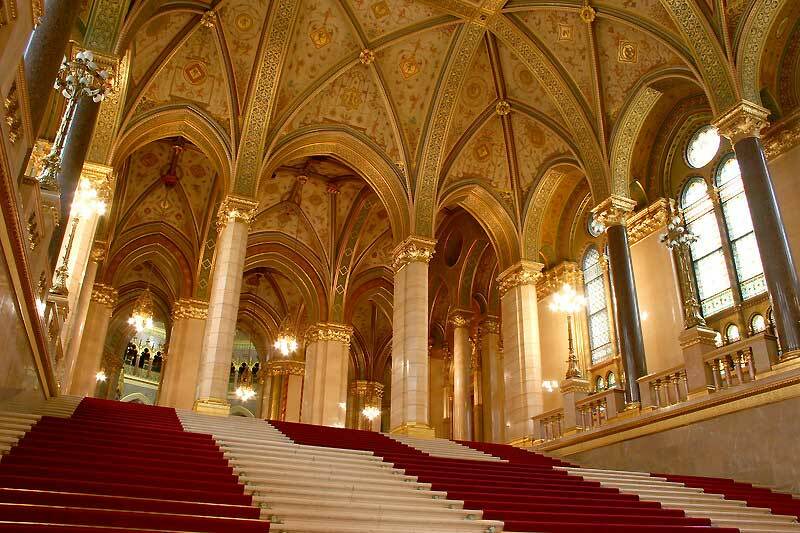 At the Parliament, attend a Danube Symphony Orchestra Cimbalom Concert. Finish your Pest Walking Tour with a troll along the Danube Promenade past the Shoes on the Danube. 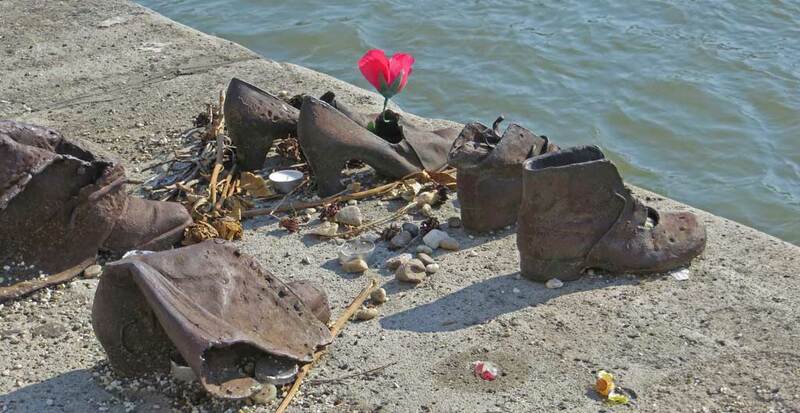 The shoe statues on the bank of the Danube are a memorial to those who lost their lives in the Holocaust. Ride the Millennium Underground Railway under Andrássy Avenue from the downtown area to Heroes’ Square. 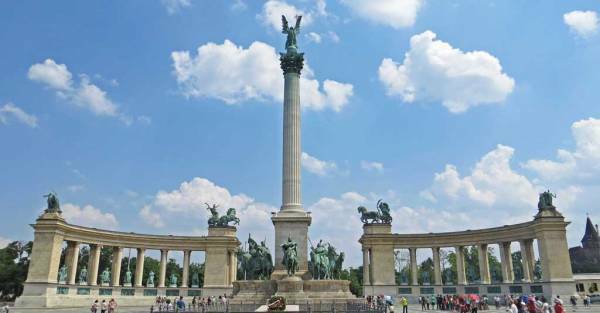 At Heroes’ Square, see the Millennial Monument, the Museum of Fine Arts and the Hall of Art. Heeroes’ Square is the entry point to City Park where you will find the Szechenyi Baths, Vajdahunyad Castle, an ice rink, a concert hall and the Budapest Zoo and Botanical Garden. The Szechenyi Thermal Baths provide public swimming in the thermal baths. Join with others to create the Circle of Rapids in the pool. Buy a Private Entrance to Széchenyi Spa. Memento Park – the statues of the communist era, removed for display at a venue outside of the city center. Here Lenin and Marx statues preach to an empty field in a setting that is a reminder of terrible times. 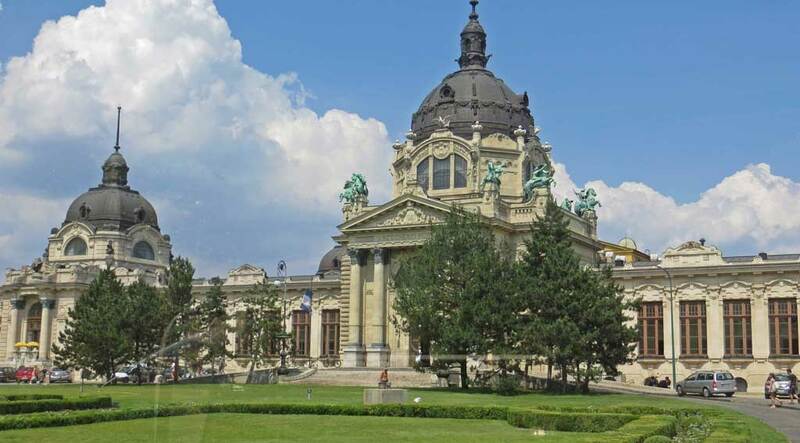 Hungarian National Gallery, Millennium Underground Museum, Hungarian National Museum, Aquincum Museum, Marzipan Museum, Museum of Ethnography, Transport Museum, Museum of Fine Arts and the Hall of Art. The Millennium Cultural Center includes the National Theatre and the Palace of Arts. Budapest has more than 80 thermal baths in the city. The most well known thermal bath is Szechenyi in City Park. Gellert Baths is the most exclusive. Other thermal baths include Kiraly, Rudas and Lukacs. Buy a Private Entrance to Gellert Spa. Margaret Island – cross the Margaret Bridge and bike around this vehicle free location. Crawl and cave under the city. With over 200 caves, Budapest is sometimes referred to as the City of Caves. Take a Small-Group Budapest Caving Tour. House of Terror Museum – on Andrassy Avenue. The museum addresses the impact of the Fascist Arrow Cross regime and the communist regime. Tomb of Gul Baba – 1500s Turkish prophet and companion of Sultan Suleyman. 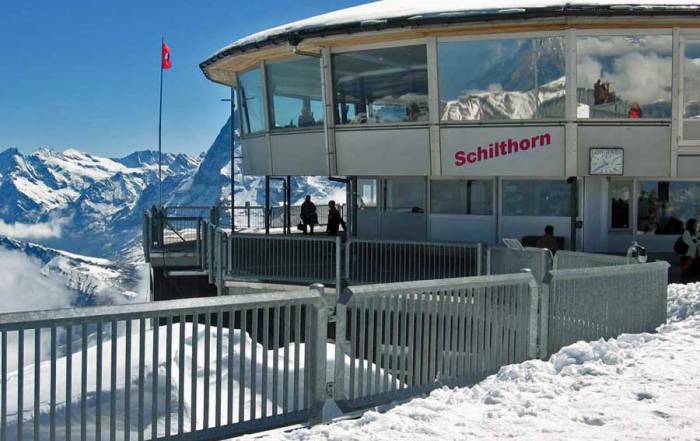 Ride the Zugliget Chairlift to access views over the city from the Erzsébet look-out tower. Puszta Great Plains and Kecskemet Day Trip . Szentendre Half Day Sightseeing Trip. Danube Bend Day Trip from Budapest – visit Visegrad, Esztergom and Szentendre. The central and popular Cafe Gerbeaud, the Gundel Restaurant and the Hotel Gellert for the ultimate in coffee, fine dining and accommodation. Take a wine tasting tour. 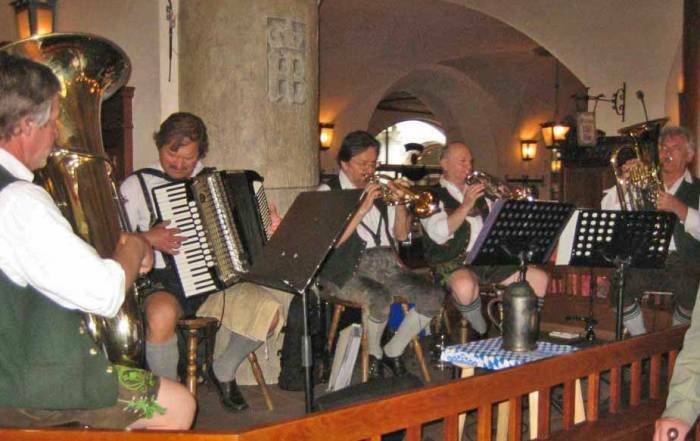 Try numerous regional wines at the Faust Wine Cellar or the House of Royal Wines & Cellar Museum. Take an Etyek Wine Country Tour. 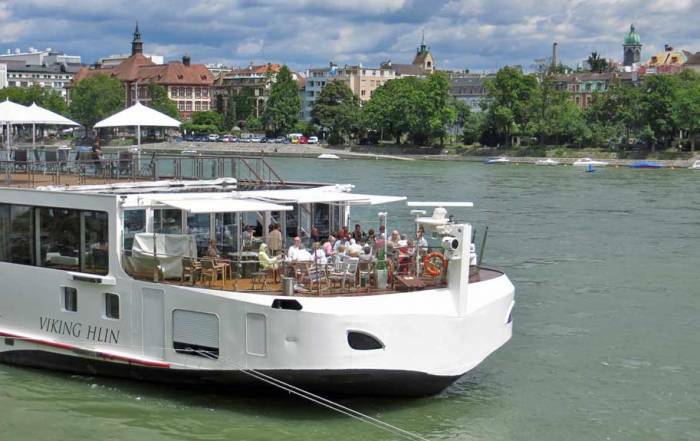 Take an evening dinner cruise or a lunch cruise on the Danube. Budapest Folklore Show with Dinner. Grand Market Hall – try some local langos, goulash, gulyasleves soup, kolbasz sausage, dobos torta sponge cake, gundel pancake, goose liver, wild boar or wine. You get to Budapest by air through Liszt Ferenc International Airport (BUD). The airport is located about 30 minutes from downtown Budapest. 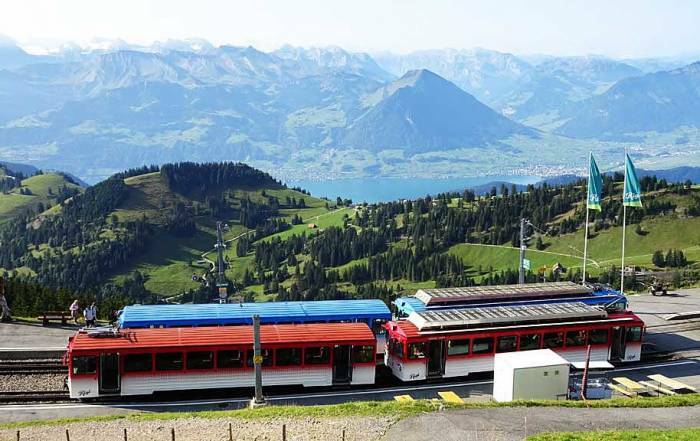 There are cabs, an airport shuttle service and a train running to the city. The Budapest metro public transit system is run by Budapest Transport Limited Company (BKV). The Budapest metro includes trams and 4 metro lines. The Millennium Underground Railway (Metro 1) was built to commemorate the 1,000 year anniversary of Hungarian Conquest in the Carpathian Basin. Metro 1 takes passengers from Vorosmarty Square along the Danube to Heroes’ Square and City Park by traveling directly underneath Andrássy Avenue. Tramline No. 2 runs along the Danube past the Parliament, the Danube promenade and Millennium Cultural Centre. The BKV also operates the funicular to Buda Castle and the Zugliget Chairlift. 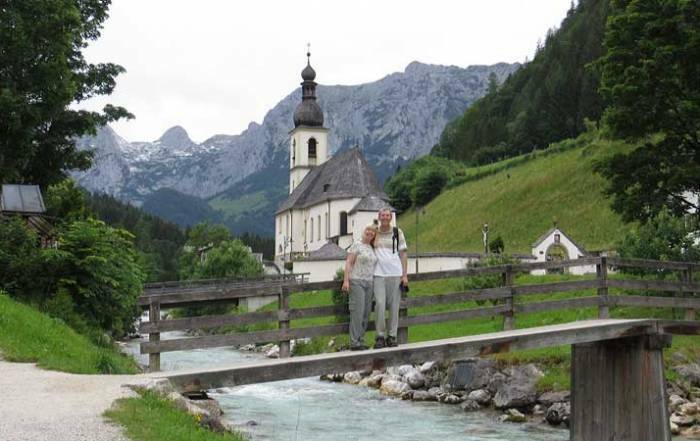 The Municipality operates the MOL Bubi public bike system with over 1,000 bikes. Budapest is one of the most important embarkation points in Europe for River Cruising. 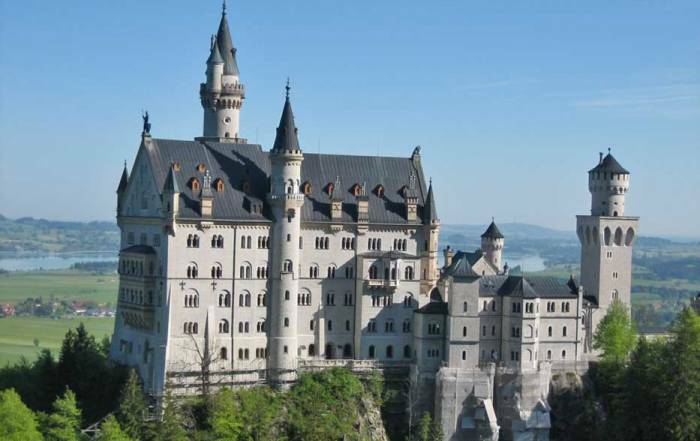 The most popular Danube River Cruise heads up the Danube on a 14 day trip to the Rhine River and Amsterdam. 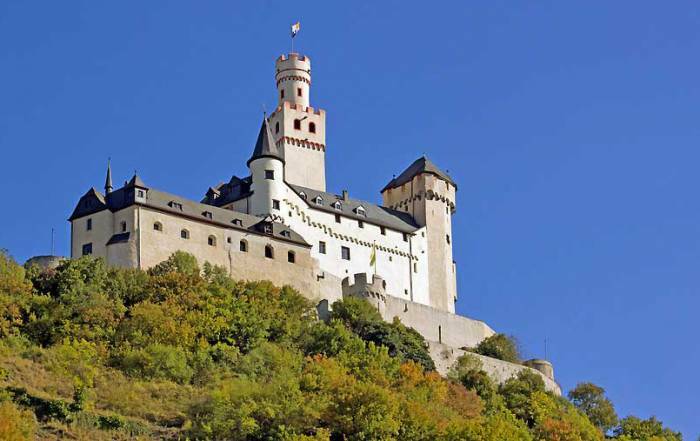 Second in popularity are one week cruises up the Danube to destinations such as Passau and Regensburg. 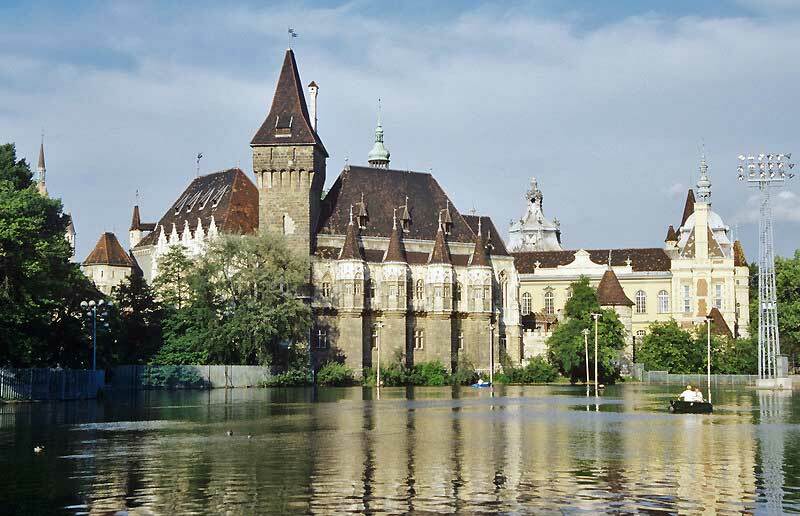 Cruises also head down the Danube toward the Black Sea and Bucharest. 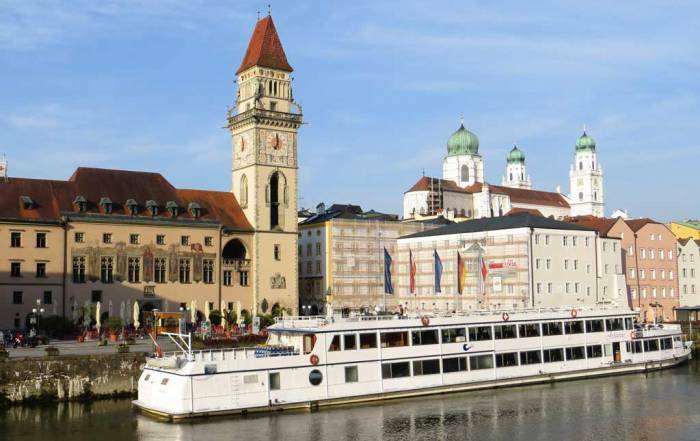 Major river cruise cover the longer routes, while smaller companies offer services between cities along the rivers. River cruise ships dock right downtown at the Chain Bridge. Budapest weather is fairly mild for most of the year. Average summer highs from May to September are in the range of 75 F (25 C). In the winter months from November to March, Budapest weather can be cold with little sunshine. Expect average winter highs of 40 F (5 C) and average lows around freezing. Snow is rare in Budapest in recent years. Rainfall averages an inch or two each month throughout the year, though heavy showers are more likely in May and June. April through September are good months to visit, as temperatures are comfortable at this time of year. May and October are likely the best time to visit Budapest because of the absence of the summer tourists. 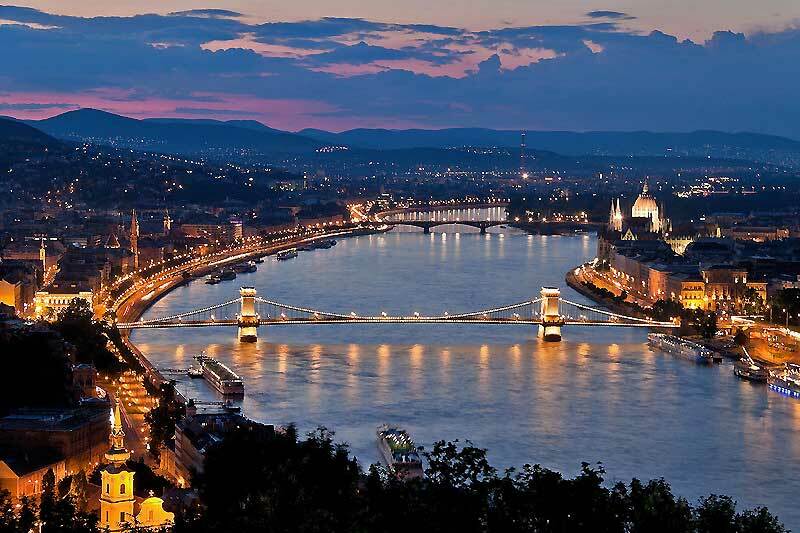 Budapest (pronounced “buda pesht”) is the capital of Hungary and is considered one of Europe’s most beautiful cities. 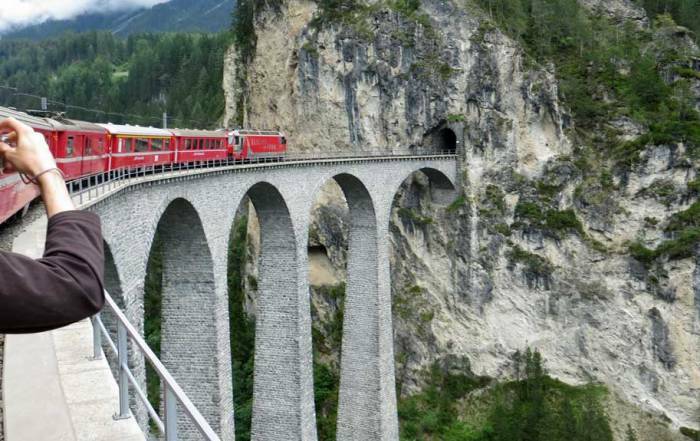 More than 1.5 million people live there. Budapest was created in 1873 by joining the towns of Buda on the west bank of the Danube with Pest on the east bank. The Celts, Romans, Mongols and Ottomans all controlled this area during its 2,000 year history. 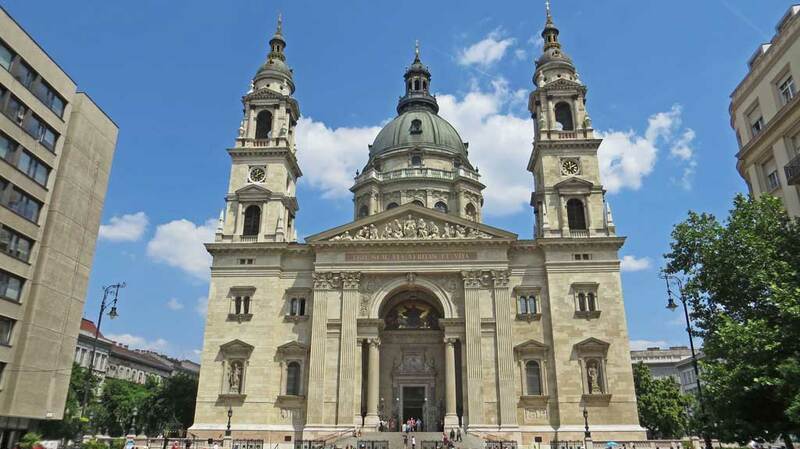 The UNESCO World Heritage Sites in Budapest include – the banks of the Danube, the Buda Castle Quarter, Andrássy Avenue, Heroes’ Square and the Millennium Underground Railway.